I have had a few people ask if we have a full Park and Rec calendar. We do! Check it out on our web page whenever it's convenient for you. It is always updated with calendar changes as they happen. 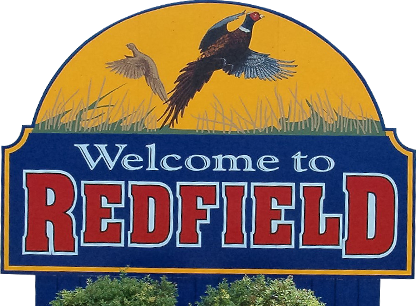 to spend your time in Redfield! © 2019 Redfield Parks & Recreation. All rights reserved.